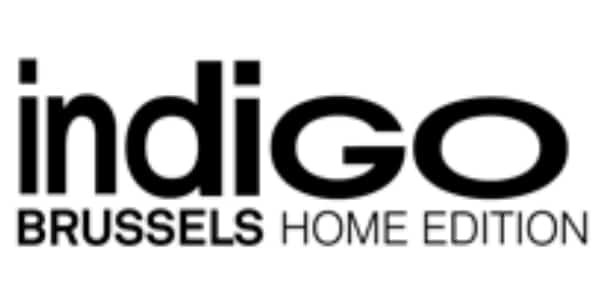 Indigo Brussels, the creative textile and surface design show, together with the upholstery, window & wall covering trade show, MoOD, will be taking place in September 2018 at Tour & Taxis in Brussels. An easy accessible location near the beautiful city centre of Brussels. An annual event for trade visitors within the interior decorations, upholstery, window and wall coverings for the residential and contract market. More than 100 international studios and designers propose patterns and designs for home-universe professionals: weavers, printers, editors of decorative fabrics, makers of bed, table and bath linens, volume retailers, specialised distributors, manufacturers of floor and wall coverings, major home decoration brands, designers and design consultants.